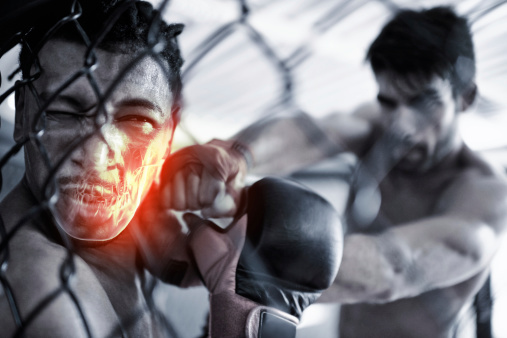 Traumatic dental injuries often occur as a result of an accident or sports injury. The majority of these injuries are minor—chipped teeth. It’s less common to dislodge your tooth or have it knocked completely out, but these injuries are more severe. Treatment depends on the type, location, and severity of each injury. Regardless of the extent of the injury, your tooth requires immediate examination by a dentist or an endodontist. Sometimes, your neighboring teeth suffer an additional, unnoticed injury that can only be detected by a thorough dental exam. Endodontists are dentists who specialize in treating traumatic dental injuries. With their advanced skills, techniques, and technologies they often can save injured teeth. If you have a cracked or injured tooth, find an endodontist near you right away. Most endodontists offer tremendous flexibility in accommodating emergency cases, including weekends in some instances. You’ll have relief from your pain and likely save your tooth, so act as quickly as possible.